According to Japanese website “Photo of the Day”, Ricoh will release a new Pentax APS-C DSLR camera next year around CP+ 2020. 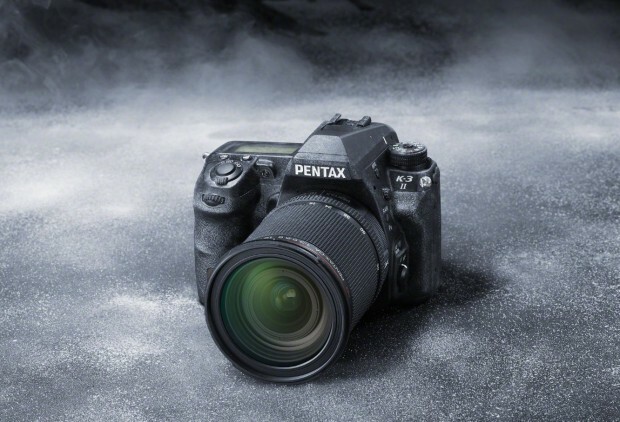 According to rumors, this camera will be the successor of Pentax K-3 II, but not K-3 III, will be a new line of camera similar to K-3 line with best image quality of all Pentax APS-C cameras. 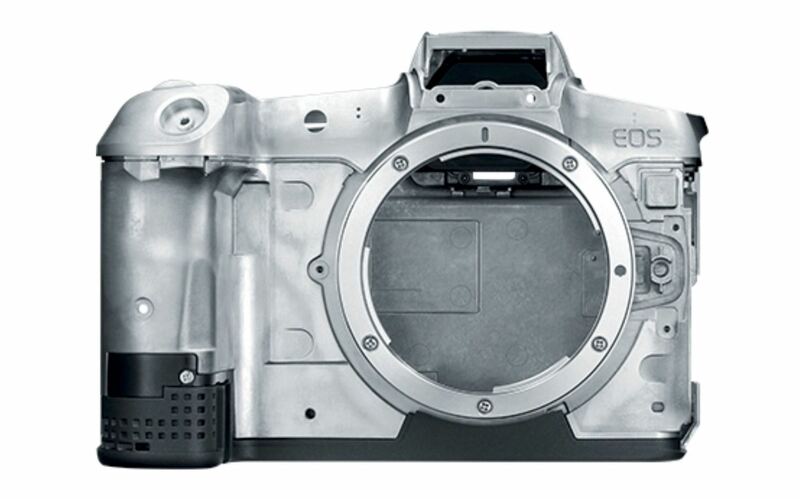 The image processing mechanism of this APS-C DSLR camera will dramatically improved. Nikon APS-C (DX) Z-mount Mirrorless Camera Coming in 2019 ? Nikon is rumored to announce a new APS-C (DX format) Z-mount mirrorless camera this year. Both Canon and Sony have APS-C mirrorless cameras on the market, while Nikon’s 1 series DX mirrorless cameras have been discontinued. 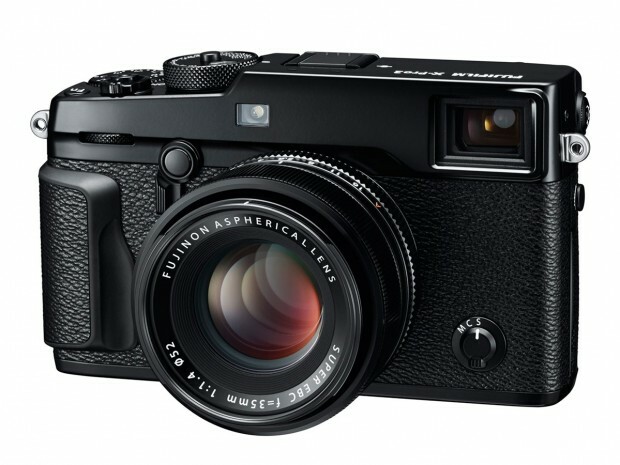 Author CameraeggPosted on March 14, 2019 Categories Nikon Full Frame Mirrorless CameraTags Nikon Rumors, Nikon Z-mountLeave a comment on Nikon APS-C (DX) Z-mount Mirrorless Camera Coming in 2019 ? Leaked Image of Nikon Z1 Entry-level Full Frame Mirrorless Camera ? 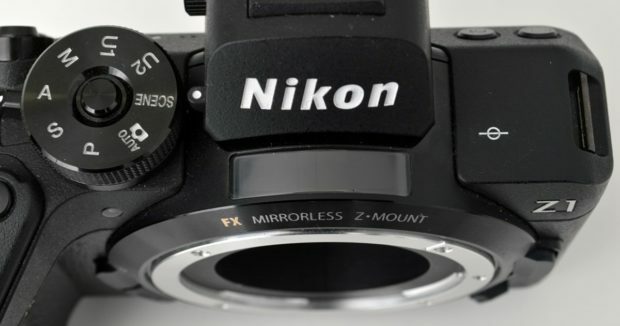 As already confirmed before, Nikon will soon announce a new entry-level full frame Z-mount mirrorless camera soon. Now according to leaked image from Nikkei, this camera will be called Nikon Z1, to compete with recently released Canon EOS RP. 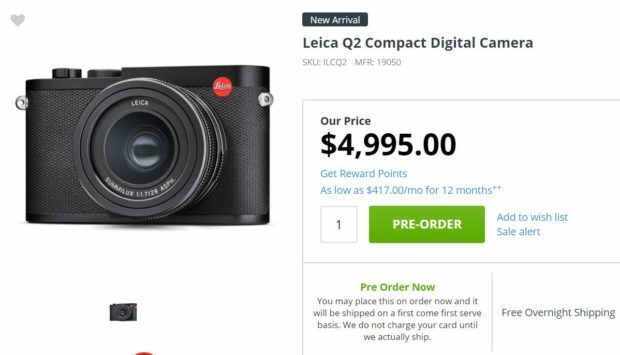 Author CameraeggPosted on March 11, 2019 Categories Nikon Full Frame Mirrorless Camera, Nikon Z1, Nikon Z5Tags image, Leak, Nikon RumorsLeave a comment on Leaked Image of Nikon Z1 Entry-level Full Frame Mirrorless Camera ? 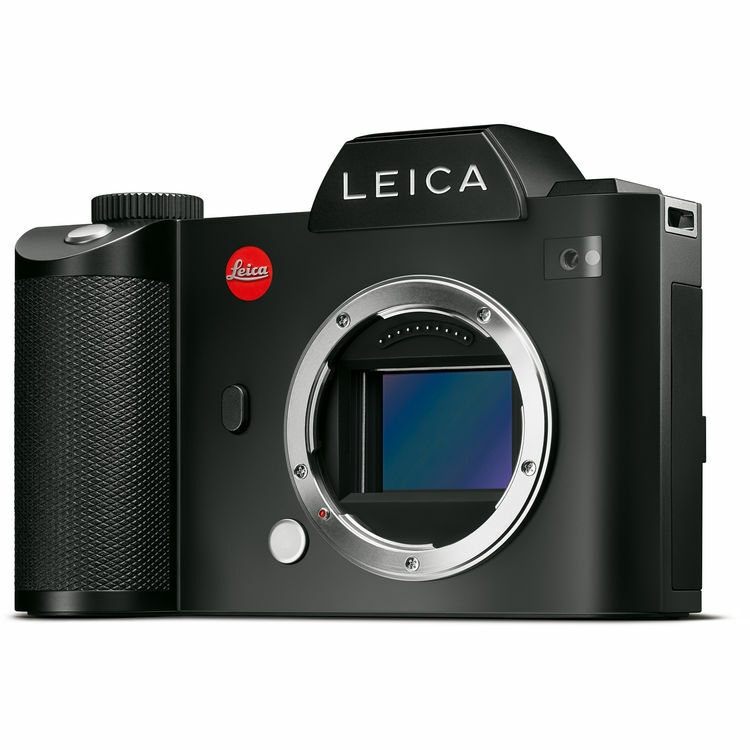 Leica has just announced the new Leica Q2 full frame compact camera several days ago, now according to a Leica Italy representative, he answered a question on Facebook that upcoming Leica SL2 will be released in June, 2019. The comment was deleted later. 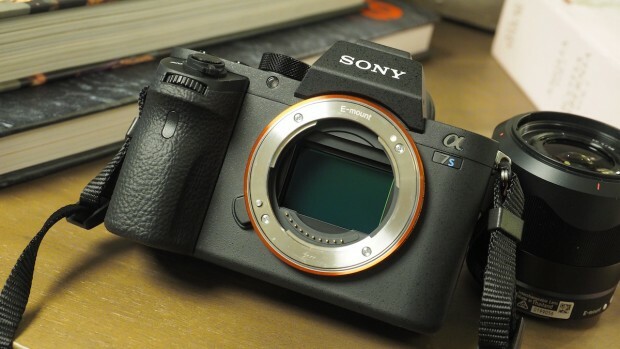 The DxOMark for digital camera sensor now back: DxOMark has just tested the sensor of Nikon Z6 (B&H Photo/Adorama/Amazon) today. 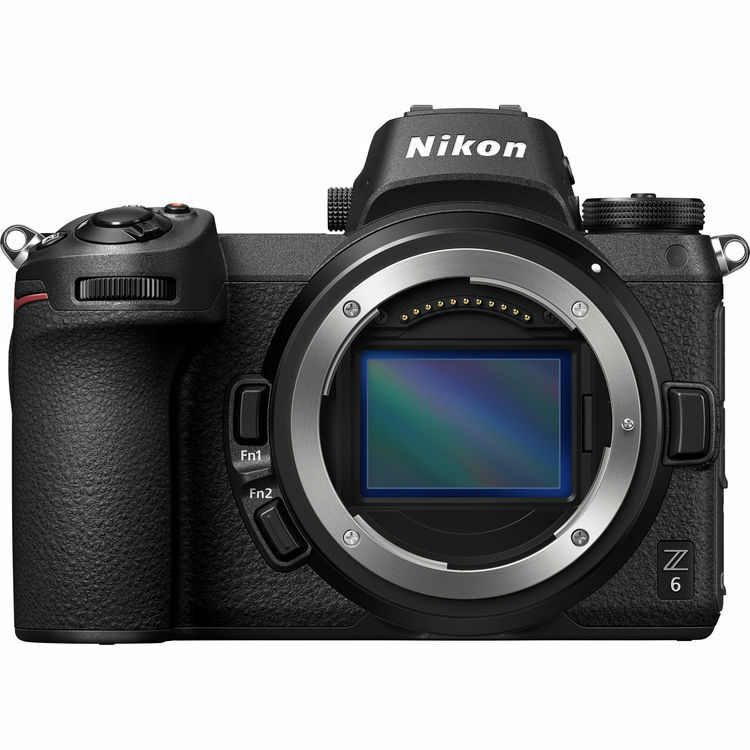 Nikon Z6 is Nikon’s first full frame mirrorless camera released last year. 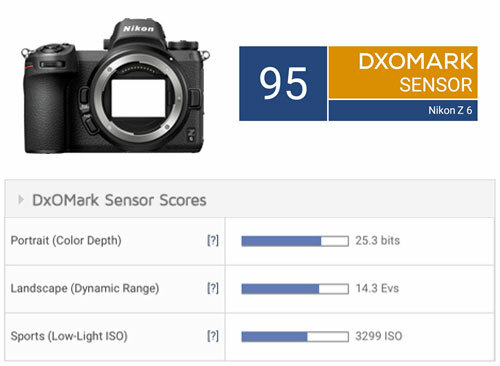 According to DxOMark, the score for Nikon Z6 sensor is 95, one point below Sony a7 III (Nikon Z6 and Sony a7 III has same image sensor IMX410). 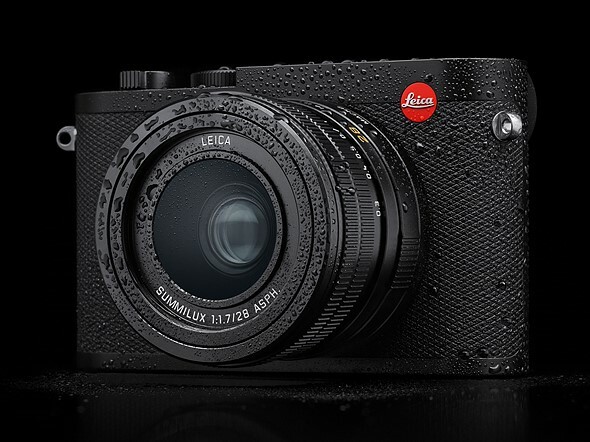 Leica now officially announced the Q2 full frame compact camera, the Q2 offers a 47.3MP full-frame sensor capable of DCI and UHD 4K video recording, and sticks with the stabilized 28mm F1.7 offered on the first Q. The US price for Leica Q2 is $4,995.00, now available for pre-order at B&H Photo Video/Adorama.